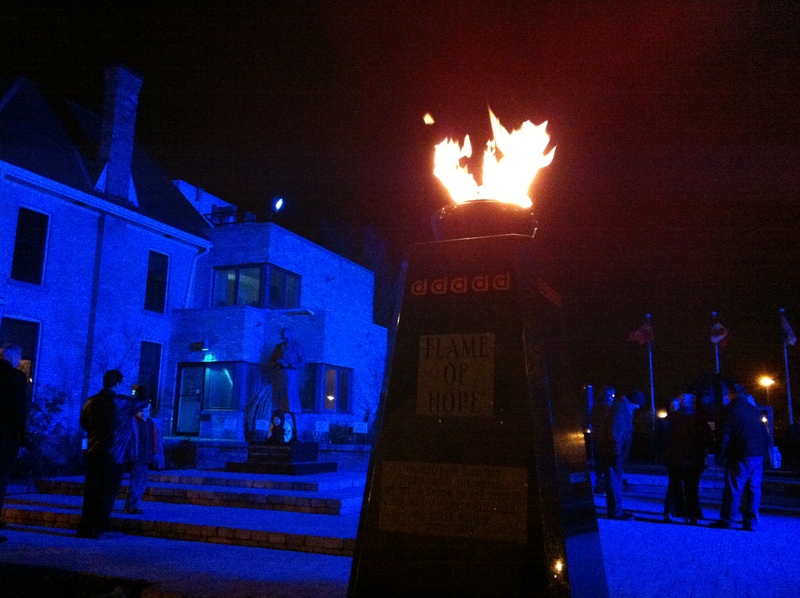 The title of our museum update refers to the Flame of Hope, a global symbol of the ongoing search for a cure to diabetes. At Banting House National Historic Site of Canada, we value keeping strong connections with our visitors, our partners, and our community, both local and global. We’re pleased to announce the launch of The Flame – a new quarterly series of museum updates which will keep you informed about the latest news at Banting House. Our first issue is a year in review, and includes highlights of our special events, the restoration project, Banting House in the press, a volunteer feature and much more. Download your free copy today! Posted in Museum Happenings and Events, Uncategorized.Tagged Banting, Banting and Friends, Dear Dr. Banting, Documents, Events, Exhibits, Flame of Hope, Museums.